It is one of the partners that makes possible the Zero Robotics competitions for middle school and high school, along with Massachusetts Institute of Technology’s (MIT) Space Systems Laboratory, Aurora Flight Sciences, NASA, Center for the Advancement of Science in Space (CASIS), and the Northrup Grumman Foundation. Zero Robotics is a robotics programming tournament that opens the world-class research facilities on the International Space Station (ISS) to high-school students. Student teams compete to win a technically challenging game by programming their strategies into the SPHERES satellites. Students have access to online tutorials and an MIT technical support system. Participants’ programs are demonstrated first in simulations and eventually in a final competition that runs the student software aboard the ISS. 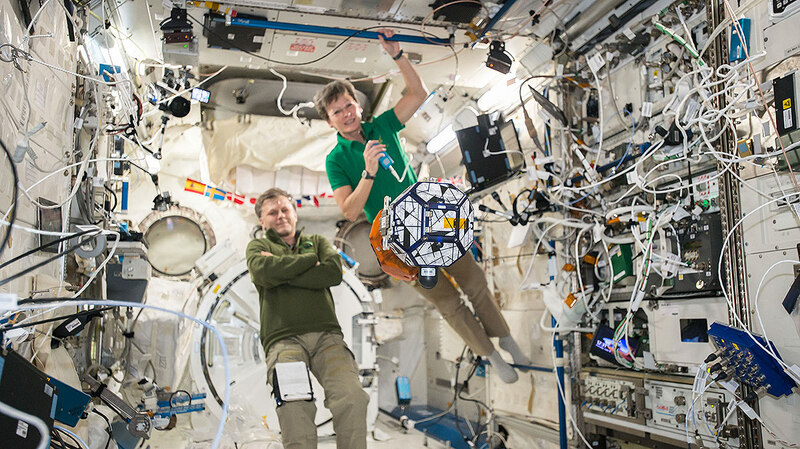 The astronauts run the final robotics competition on the ISS, act as referees and interact with participating students via a live video broadcast in a large event at MIT, webcast live to all participants so that remote viewing is possible.